Representation at GMC / MPTS Fitness to Practise Hearings | Doctors Defence Service – UK. Doctors Defence Service represents doctors in fitness to practise (FTP) hearings at the General Medical Council (GMC) / Medical Practitioners Tribunal Service (MPTS). The FTP process can be a long and complicated one but doctors who prepare well in advance of a FTP hearing fare better than those doctors who leave their preparation to the last minute. The lawyers at Doctors Defence Service advise doctors way before the FTP hearing begins. Doctors need to prepare factual defence evidence, and fitness to practise evidence, arrange for witnesses to attend, and in some cases arrange for experts to give their opinions. Doctors Defence Service lawyers are knowlegable and experienced in the application of the Rules of Evidence, Fair trial Processes, and on questioning dishonest or mistaken witnesses. The FTP hearing is there to determine where the ‘truth’ sits, in the event that allegations are contested. A successful cross-examination of witnesses by highly experienced advocates can make all the difference to a doctor’s case. A doctor’s whole future may depend on a successful outcome at various stages of the FTP hearing (Facts, Misconduct / Performance / Health, Impairment, Sanction) and a doctor will need to prepare for each stage of the hearing. 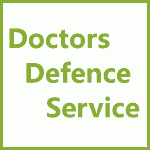 Doctors Defence Service barristers will work directly with doctors or with them and their solicitor, to advise and assist a doctor in identifying the best defence approach and tactics. Good preparation is a key part of achieving success and the earlier a doctor obtains legal advice the more time they will have to obtain appropriate defence evidence. Doctors should therefore not delay in obtaining appropriate legal advice from specialist lawyers who have the experience and expertise to correctly advise. 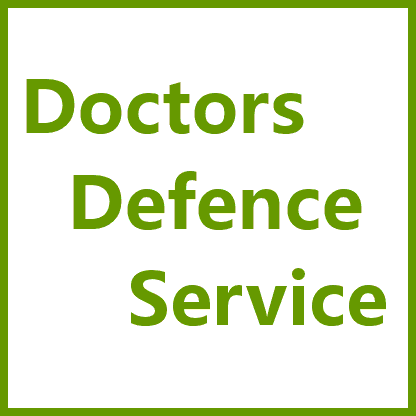 Doctors Defence Service can provide doctors with expert lawyers who will provide representation and advocacy services. For more information on the GMC process, see our GMC Representation pages. Call 0800 10 88 739 for more details.